In a body hair transplant, a man's chest hair may be taken and transplanted to his head. A body hair transplant is a cosmetic procedure designed to treat hair loss due to pattern balding or alopecia. In this procedure, body hair follicles from the chest, back, and other areas may be transplanted onto the scalp to treat thinning hair and hair loss. The body hair transplant procedure has its limitations, and some hair transplant surgeons believe that it is an ineffective way to treat hair loss. For some time, cosmetic surgeons have used hair transplants to treat receding hairlines in patients who are going bald. The most common source of follicles for hair transplantation is the back of the scalp, where hair usually remains thick even in those suffering from pattern baldness. 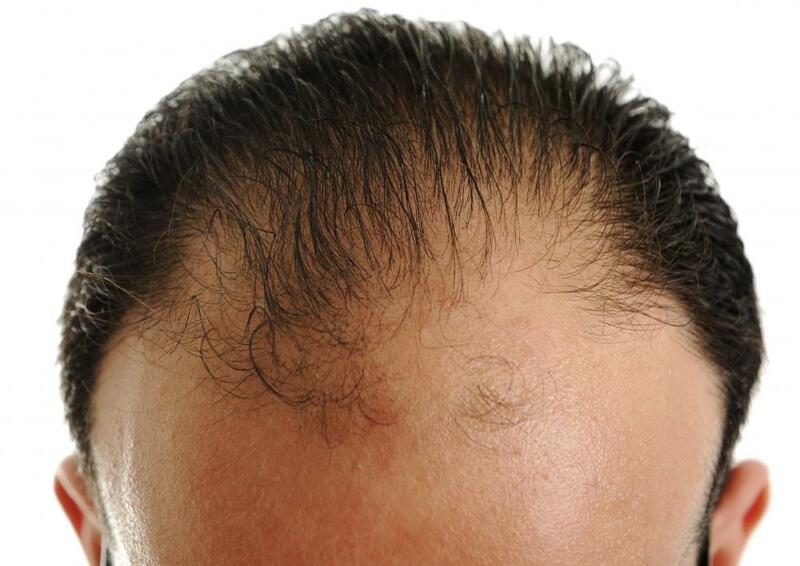 Scalp-hair transplant procedures are generally successful, but not appropriate for all patients. Some patients, such as those suffering from alopecia, may not have adequate scalp hair to perform hair transplant surgery. Others may need an additional hair transplant surgery later in life, as progressive balding often leaves the results of a previous follicle transplant at the hairline obvious. Many cosmetic surgeons claim that a body hair transplant can help treat hair loss and baldness in patients who lack adequate scalp hair for a traditional hair transplant, and in patients who need to augment the results of a prior transplant. The body hair transplant procedure allows hair transplant surgeons to remove follicles from the chest or back and transplant them onto the scalp. This procedure does not usually have the same results as a traditional scalp hair transplant. The nature of body hair itself can place many limitations on the procedure. Body hair may be curly, like pubic hair, even when head hair is straight. A body hair transplant may not, therefore, be appropriate for a person with straight hair. Body hair also doesn't usually grow as long as scalp hair. While scalp hair may grow to almost unlimited lengths in some people, body hair usually grows to lengths of no more than 1.9 inches (5 cm). Patients who receive body hair transplants must often resign themselves to a lifetime of very short haircuts. Some surgeons believe that the body hair transplant is an ineffective surgery that carries a very low success rate and an unnecessarily high risk of complications. Body hair follicles can be far more delicate than scalp hair follicles, meaning that, in many cases, they may not survive the transplant and hair regrowth may not occur. Patients may experience infection and the growth of cysts around the transplanted follicles, rather than hair renewal. What Happens During a Transplant Surgery? 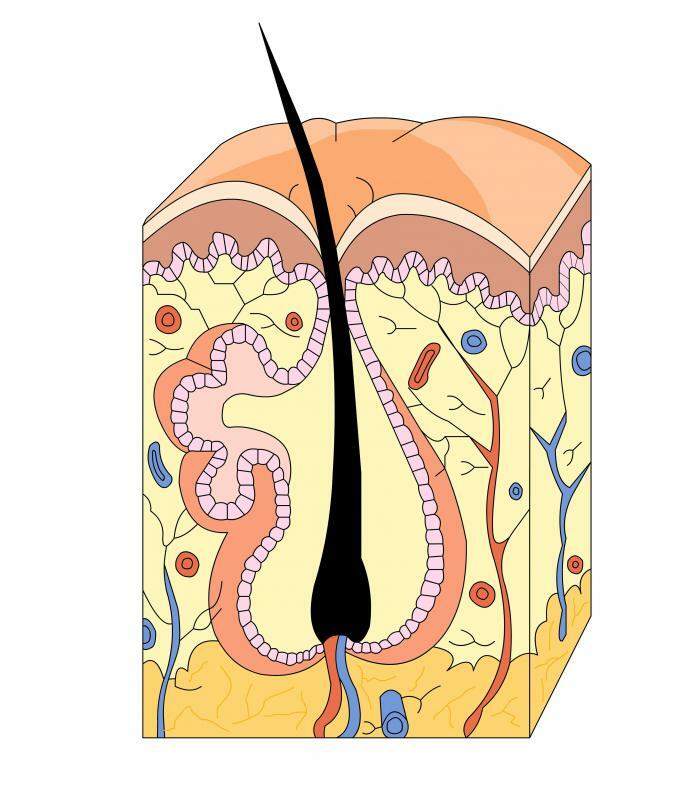 What is a Non-Surgical Hair Transplant? How do I Choose the Best Hair Transplant Center?